Summer is the time when the sun shines just a little more brightly, colors seem to be a tad more dazzling, and the carefree nature of the season makes everything all the more vibrant. With the hottest, most laidback season upon us, why not use this time to try something new for a change? 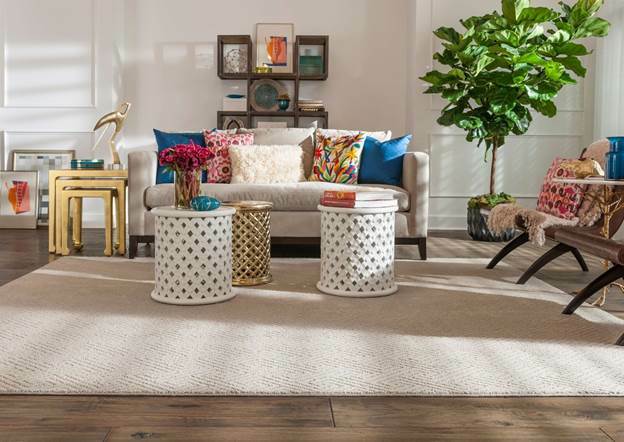 Your home décor may be still be caught up in the neutral décor days of winter and needs a touch of summer fun, or it could be that you never got around to a spring redesign and now you’re itching to add some unique nuances to your home. Whatever it may be, take advantage of these long summer days and try out some trendy seasonal updates. You know the saying, but this time we’re not talking about weddings! 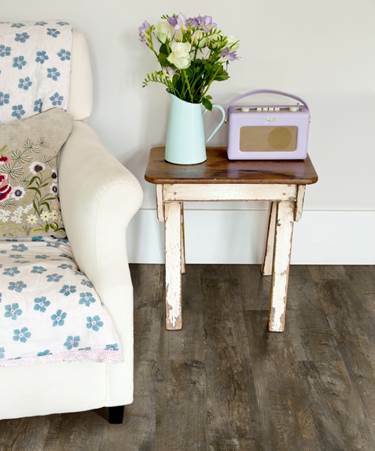 When it comes to decorating, we tend to buy all brand-new pieces, which give homes a fresh, updated look. However, don’t steer away from pieces that have lived through the ages. Vintage antiques, family heirlooms, a vase found at a local yard sale, all of these will add a flare of character to your home and give a complementary contrast to décor in pristine condition. All white interiors is a clean and classic look. However don’t be afraid of using a color, instead of just plain white, for a monochromatic look! Decorating with one color is very flattering if done right. Use the same shade or stay within the same color family, with only small variations in tone, to keep it visually appealing rather than overwhelming to the eye. If the bathroom tile is light, go for a bolder color such as emerald green. If the tile is dark, go for a lighter color such as ocean blue. To execute the monochrome design in a more subtle way, choose just one color that is incorporated into every room of the house. This will create a sense of unity in your home design without the boldness of a monochrome room. Why stop incorporating creative design when it comes to your feet? Carpets come in many different subtle patterns, textures and colors. With a unique carpet, your home will be eye catching from any angle! 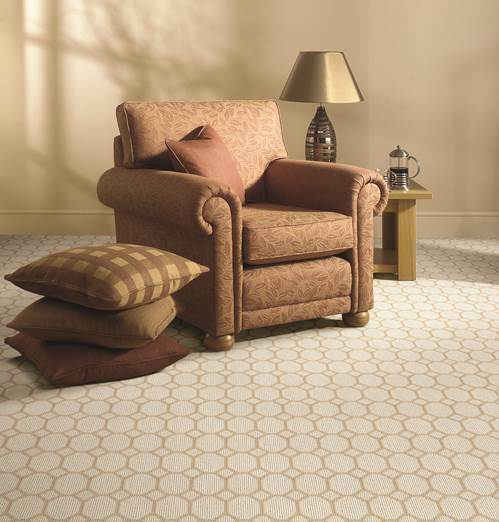 If you find yourself needing a new carpet entirely, opt for one that will add an exciting flare. Which summer trend will you try out? Summer is the time when nature radiates beauty. There are people across the world that get together to hold outdoor parties, go hiking, or to the ocean just to get outside and enjoy the natural scenery. With so much desire to be surrounded in natural foliage, why not bring a piece of nature indoors to give your home and sanctuary a summery flare? Whatever your interior style is, there is a plant that will complement it perfectly and provide a beautiful essence to the space. This style is all about clean lines, bold colors such as black, and the use of abstract décor pieces. Modern style has little room for frills and distractions, and this guideline extends into incorporating indoor plants. 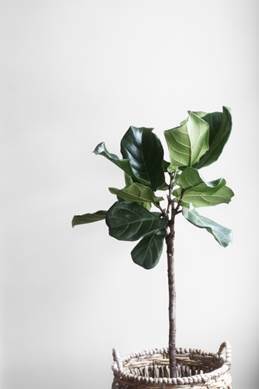 Bamboo stems and fiddle leaf trees are a wonderful addition to a modern home because they are sleek with linear lines. 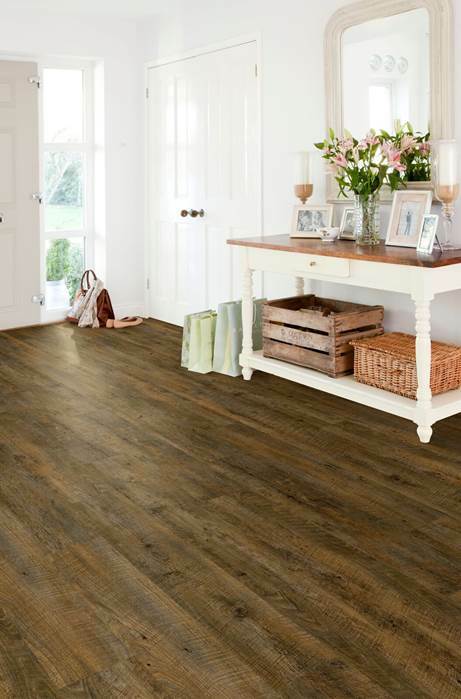 They do not add a feeling of unnecessary clutter, yet they add an interesting dimension to any room. This thinking should extend to indoor plant selection. A bold space can be made even more memorable by adding a cascading palm tree plant or a towering ficus. Unexpected and stylish, these plants are perfect for your larger-than-life interior décor. Minimalist styles strive for simplicity and creates an inspiring design with only the most special and unique pieces on display. 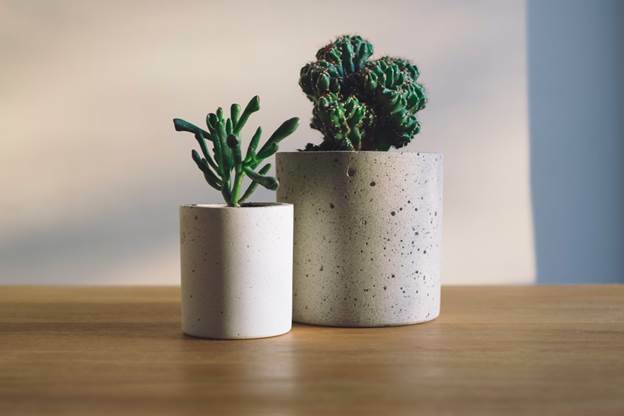 Clutter is a minimalist’s nightmare, but even minimalist spaces can benefit from a little bit of greenery, and there are plants that won’t sacrifice the understated nature of the home. Succulents are small but will add a significant amount of character to a space. Lemon butter ferns are delicate and textural, and will not disrupt an uncluttered space. Both are fairly low-maintenance plants, tying back into the simplistic lifestyle of which minimalists cherish so much. A home with natural light flooding in through high windows, muted colors such as dusty rose, blue-grey, and sage green, and delicate fabrics such as chiffon and lace all work together to create a place that is dreamy and elegant. With a whimsical home such as this, it’s important to choose indoor plants that will complement the lightness that each piece of décor offers to the space. Calla lilies are sleek and beautiful, and in a stark white color they are sure to add a touch of brightness to the room. Polka dot plants are dainty and delicate, and soft pink day lilies go perfectly in a room full of sunshine. What’s your favorite summer houseplant?